Australia’s premier online liquor store has great, cheap deals for alcohol online. Choose from a wide selection of spirits, liqueur, wine and champagne and shop by brand, region, country, price, or style. GoodDrop offers speedy delivery Australia-wide so you can be sure you receive your discount liquor online delivered fast and direct to your front door. We carry a variety of different premium labels: everything from Glenfiddich, Johnnie Walker, Captain Morgan and many more. Make your selection by age statements, from 8 year-old to 30 year-old collectible spirits. You won’t find better deals for discount liquor online anywhere else online. 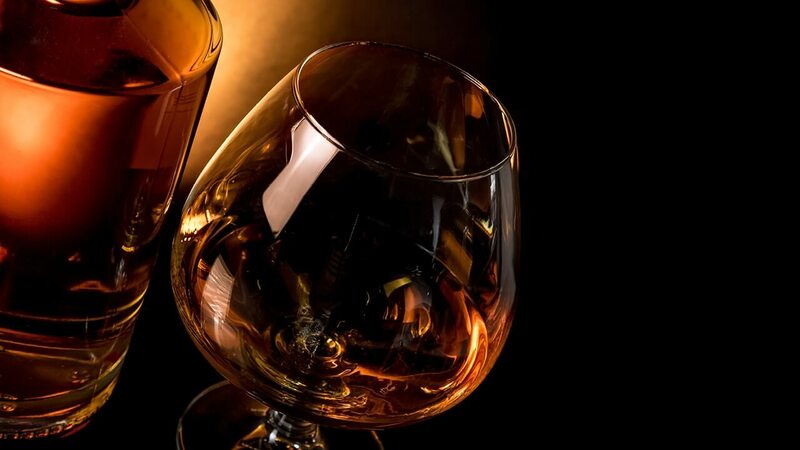 Discover deals on liquor from across the globe. Find Australian whisky and gins, robust red wines, bourbon whiskey from the US Virgin Islands and a huge selection of Scotch whiskies. Whatever your taste, we have a drink for you at the best cheap prices you’ll find for alcohol online. Filter your search by brand or region and take advantage of the amazing deals we have on site every week. Visit our FAQ page, call us on 1300 603 344, or contact us online for information about our beverage deals and delivery services. We are committed to providing you the best deals and the best service. Shop GoodDrop today for cheap alcohol delivery in Australia!